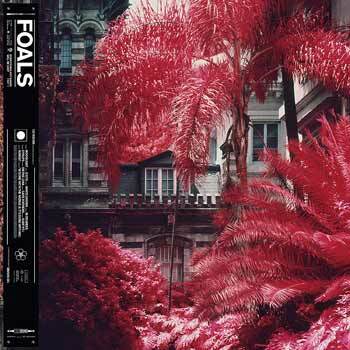 After more than a decade in the game, Foals again embrace that love for the unconventional with the bravest and most ambitious project of their career: not one, but two astonishing new albums: Everything Not Saved Will Be Lost. A pair of releases, separate but related, they share a title, themes and artwork. Part 1 will be released on 8 March, with Part 2 following later in the year. We’re offering Everything Not Saved Will Be Lost: Part 1 at special pre-sale prices, which won’t be available after release. Click here for more details and to order your copy.